It seems like just yesterday we were sitting in our living room watching Boy Meets World, singing along to the catchy theme song, and wishing we went to school with Cory, Shawn, and Topanga. Instead, 25 years have passed since the premiere, but luckily for us, the cast of the '90s sitcom is still closer than ever — and even managed to pull off a successful reboot starring Rowan Blanchard as Riley, Cory and Topanga's daughter. 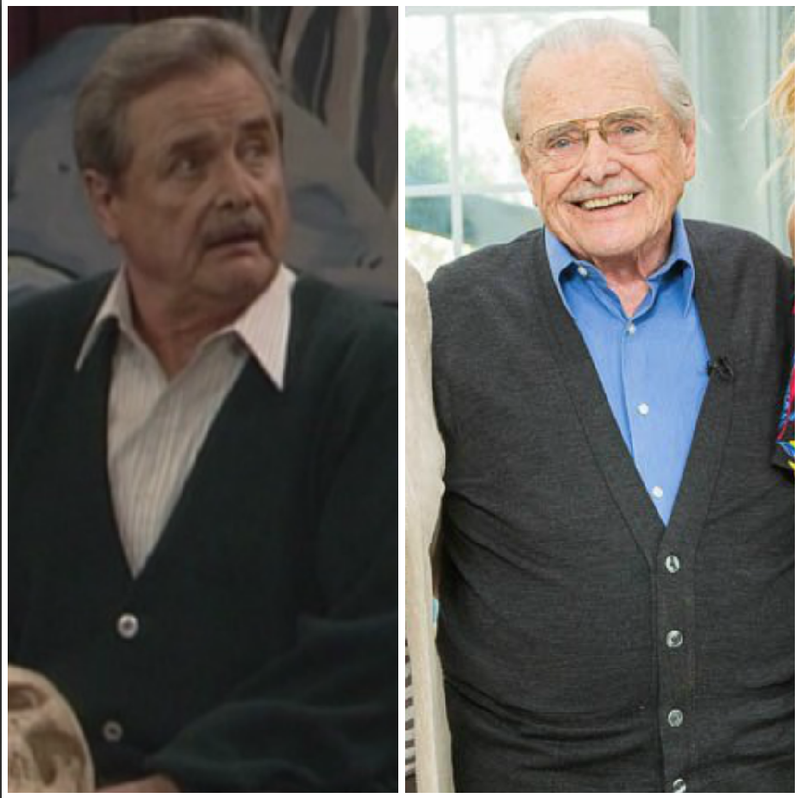 And of course, everyone's favorite teacher Mr. Feeny made a cameo (or two). 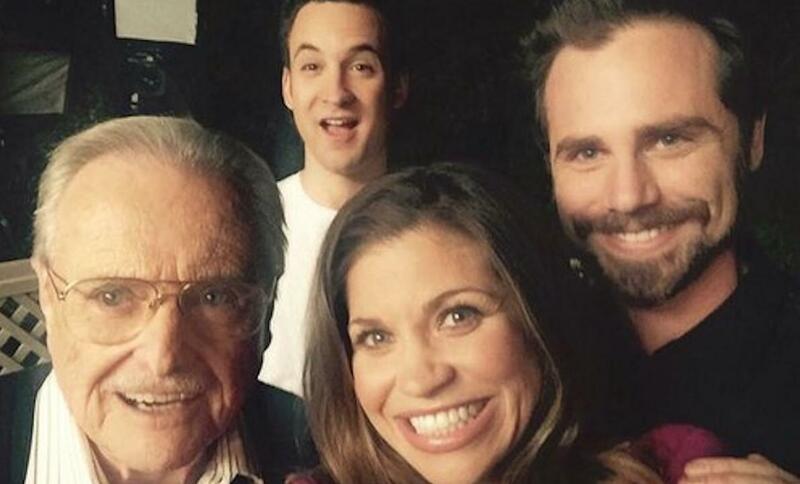 So, whats next for Ben Savage, Rider Strong, and Danielle Fishel? 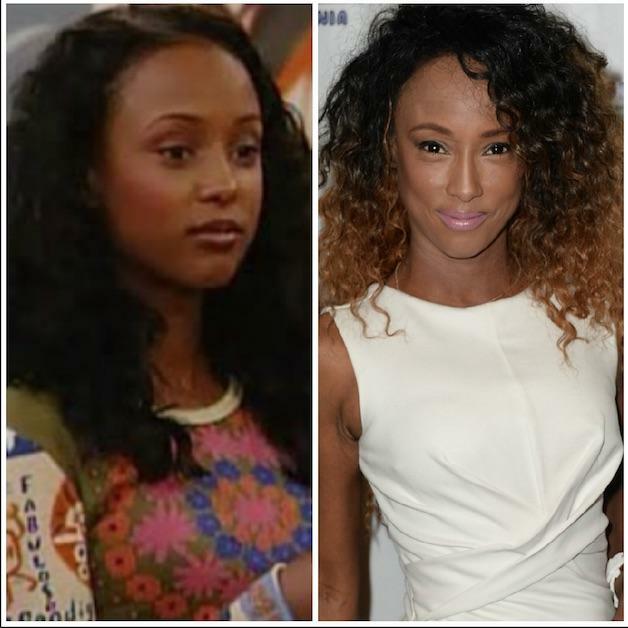 Keep scrolling to find out what these former child stars are doing today! 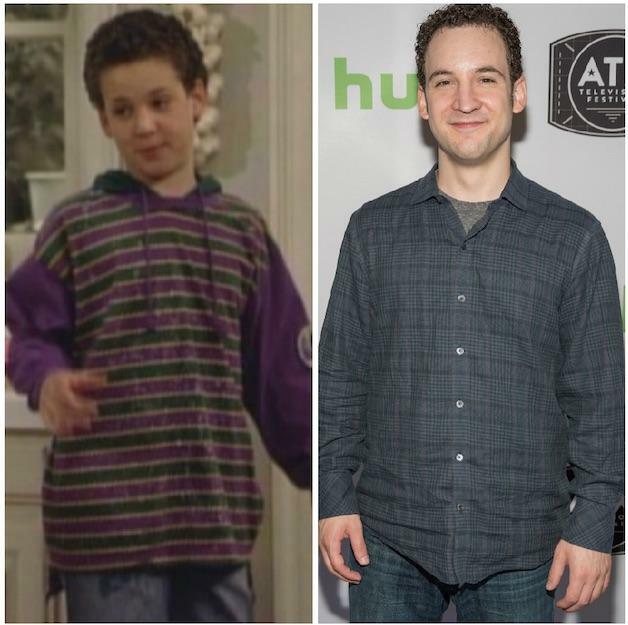 One half of the greatest TV couple of all time, Ben Savage grew up before our eyes as Cory Matthews. However, no amount of time could stop Cory from loving Topanga — and they eventually tied the knot and welcomed a daughter named Riley (we're still not over Girl Meets World getting canceled). Since then, Ben has starred in the TV show Still the King as Gene. 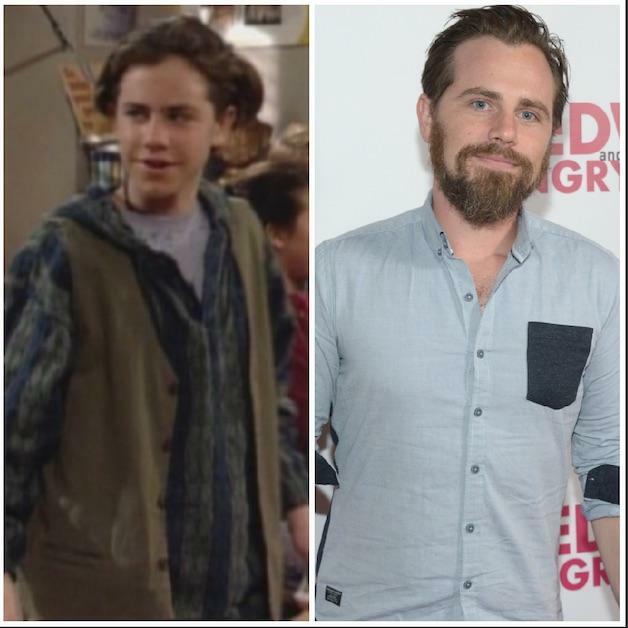 As Cory's BFF Shawn, Rider Strong was always getting his friend in trouble. However, he always managed to talk his way out of detention. Fast forward two decades, and Rider is doing voiceover work for series such as Star vs. the Forces of Evil. He is also happily married and welcomed a son in 2015. Topanga was the ultimate feminist icon on Boy Meets World (we still remember that lipstick scene) — so it's no surprise Cory feel in love with her in middle school. Now, Danielle is working behind the cameras, directing episodes of Disney's new show, Sydney to the Max. We still scream "Mr. Feeny" in our best Eric Matthews voice every now and then. At 91 years old, the actor revisited his role for the Girl Meets World reboot — and it wouldn't have been the same without him. 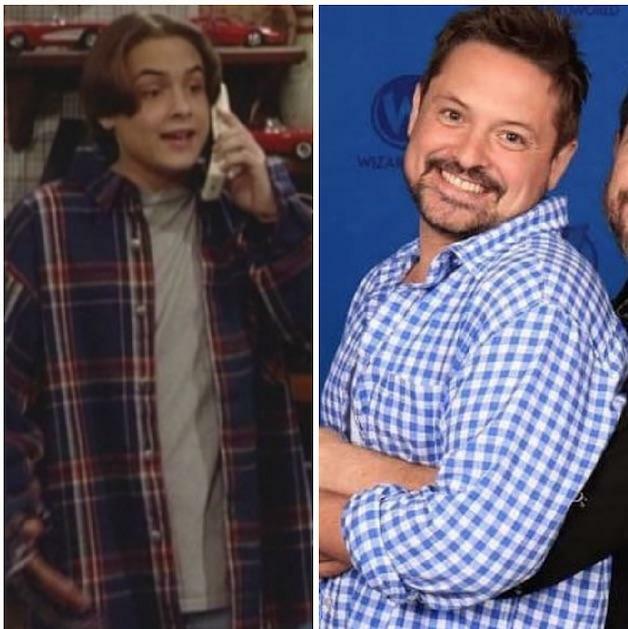 As Cory's older brother, Eric, played by the hilarious Will Friedle, was the perfect mix of annoying older sibling and trusted confidant. You might hear his voice on several animated series today, including Teen Titans Go! and Guardians of the Galaxy. 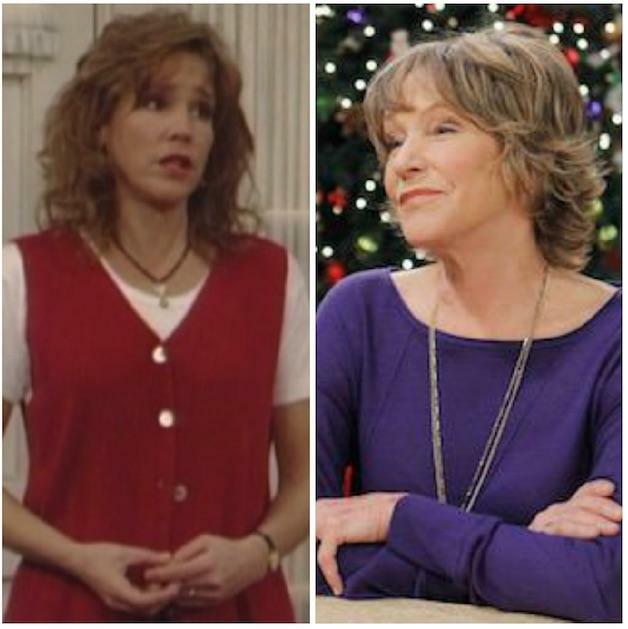 One of the best TV moms of all time, Amy Matthews was always there to give advice to Cory, Eric, and Shawn (who the Matthews practically adopted). In 2018, Betsy is still acting and set to appear in two films, My Little Girl is Gone and Painter. 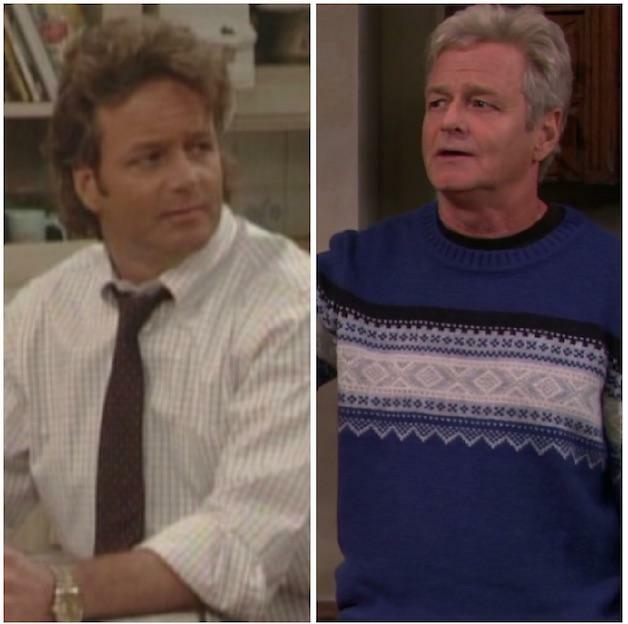 Mr. Matthews went from ultimate TV dad to ultimate TV grandad on Girl Meets World. In between, he starred in movies and TV shows such as American History X, Boston Legal, and more recently, Bosch. 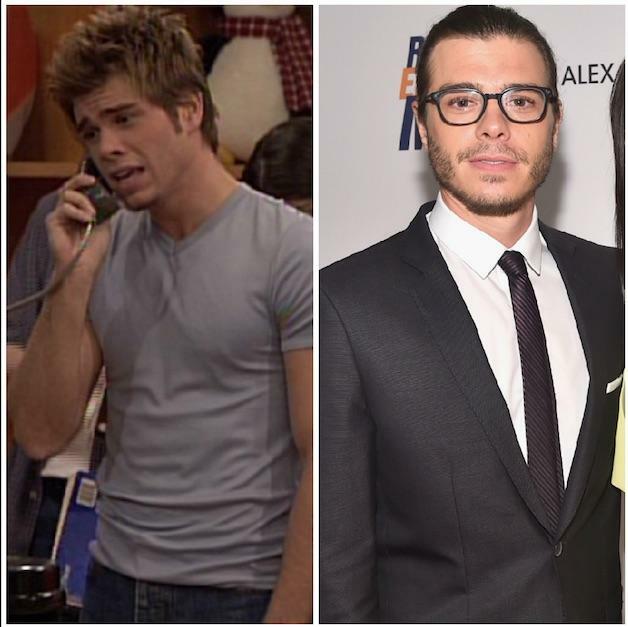 Matthew Lawrence was a bonafide '90s heartthrob — so it's no surprise he was cast on the ABC series as Shawn's half-brother, Jack. 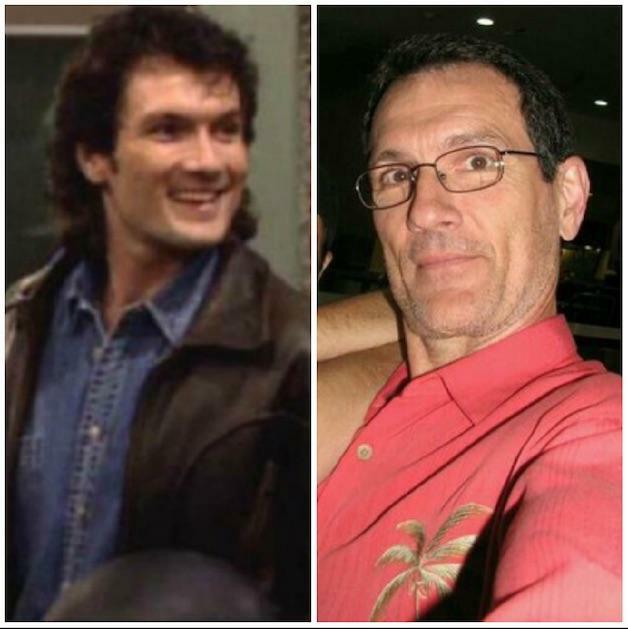 Today, the Mrs. Doubtfire star is acting in the TV show Hollywood Darlings, and engaged to DWTS pro Cheryl Burke. Shawn Hunter found love with Angela during the Boy Meets World later years — and fans were devastated to learn that she is married to someone else on the reboot. However, we still love Angela and can't wait to see her on our TV screens again. As Jack and Eric's roommate, Rachel seamlessly fit in with the OG cast of Boy Meets World — including Topanga and Angela. Over 20 years later, Maitland Ward, who played Rachel, is still making headlines for her Comic-Con costumes. 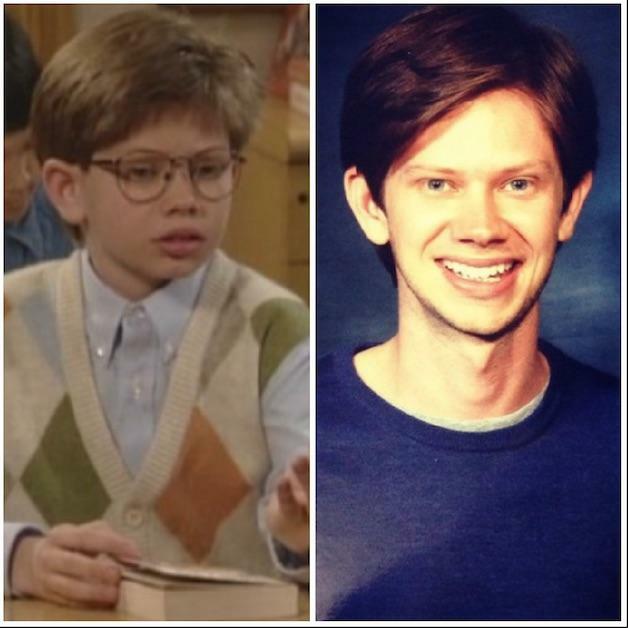 Lee Norris went from playing lovable Minkus on Boy Meets World to "Mouth" on One Tree Hill, then back to Minkus on Girl Meets World. Next year, Lee will star in the blockbuster film Greyhound alongside Tom Hanks and Elisabeth Shue. Who didn't have a crush on the motorcycle-riding Mr. Turner? More recently, he starred in the FX mini-series Feud as Wendell Corey, as well as in the short film, A Hard Gamble.